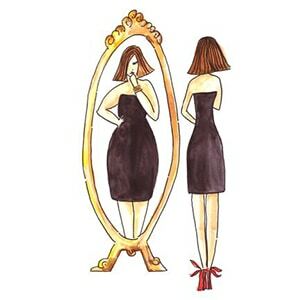 Weight loss, poor body image, obesity, and eating disorders are something a large proportion of young girls and women are struggling with every day. Author, Eva George believes she has discovered a range of simple and practical ways for women to improve body confidence and become the healthiest version of themselves, without dieting or disrupting their lifestyles and has put everything she has learned into a book, designed for busy women and mums like herself. The result is Size HH. The title simply means to be size happy and healthy and it’s an easy to read, practical guide to making the most of your unique shape without dieting, or extreme exercise, plus how to make life-long healthier habit changes. Size HH ebook will be launched on December 2nd with a day full of online activities in association with award winning website Costa Women, including a Twitter chat at 12.00 GMT, 13.00 Spanish time, a Facebook event at 21.00 GMT, 22.00 Spanish time and competitions. As weight loss and body image are such hot topics at the moment, the Size HH team are running a story sharing competition where women can share their own success stories of finding a healthy size they are genuinely happy with, to inspire others, encourage honest discussion and be in with a chance of winning a great health and fitness prize. Eva once had such a poor body image that even at a young age and low weight she wanted to have surgery. But after two children and learning a few essential tips including; how to consciously make new healthier habits, incorporate exercise into a busy life and aim for healthy rather than skinny, she has found the ultimate balance. The paperback book will be available to buy on January 10th, but pre-orders can be made on the website www.sizehh.com The ebook will be available on all electronic readers including Amazon Kindle, Apple ibooks, Google Play etc. Eva grew up on the East Coast of England and found her love of writing as a child but never had the confidence to pursue it as a career until her twenties. Instead, she worked in a varied range of jobs including care work, make-up artist/beauty therapist, promotions and marketing. During that time, Eva appeared in the media in some of the UK’s leading publications including The News of the World’s Fabulous Magazine, The Sun newspaper, and Lorraine Kelly’s TV show talking about self-image in young girls and how she was planning to have cosmetic surgery and botox at a young age because she hated her body. After appearing on Lorraine’s show, Eva didn’t go through with the botox or surgery but took off traveling instead, falling in love with Marbella and life on the Costa del Sol. It gave her time to mature, reflect and get the courage to follow her passion for writing. Eva landed her dream job working with media agencies in Marbella and writing for some well-known brands and publications. Even though she specialised in health/beauty writing, ghosts from the past about these subjects still haunted her. 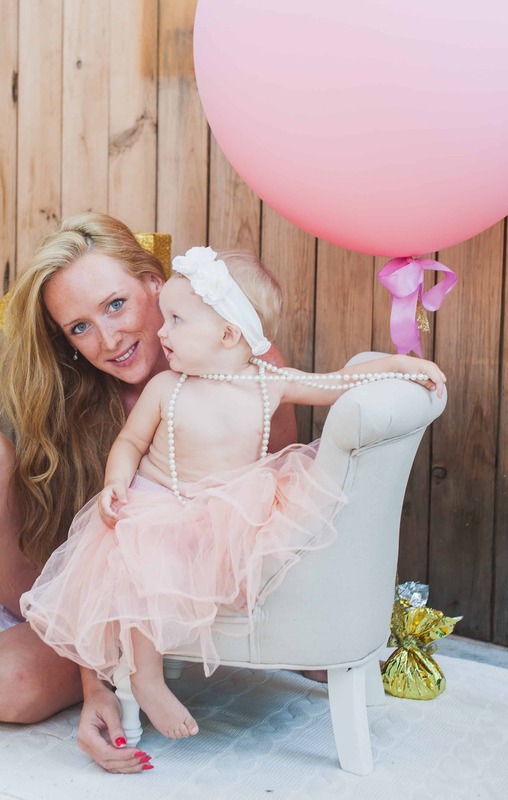 It wasn’t until after the birth of her first child that Eva realised she had discovered Size HH and felt compelled to start writing as a way to help other women who might feel the same. Two children later, the book is finally complete and Eva would like to let you in on a few need to know secrets so that you can discover Size Happy & Healthy too.